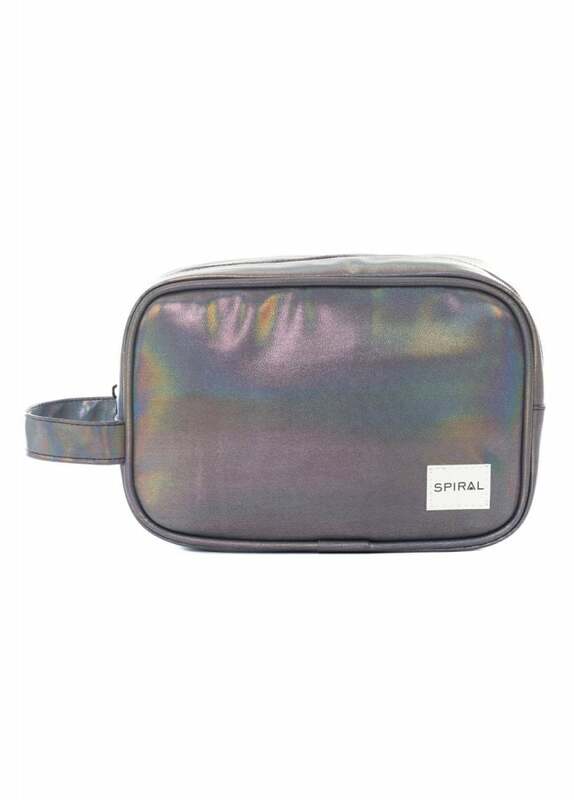 Spiral UK's Chrome Rave Wash Bag is a multi-purpose cosmetic bag. Keep your daily toiletries safe and convenient inside this ultra-stylish exterior bag! Perfect on your travels to new exotic destinations!